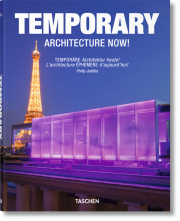 Now in its fifth installment, the Architecture Now! series is an ongoing project documenting the work of the most innovative and influential architects across the globe. 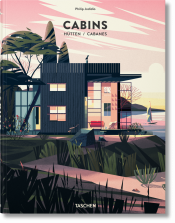 Volume 5 features famous names and newcomers alike, and this time around a number of designers are also included, reflecting the new ways in which design and architecture are coming together. 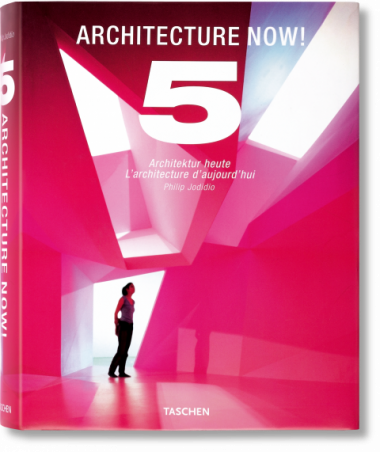 Now in its fifth installment, the Architecture Now! series is an ongoing project documenting the work of the most innovative and influential architects across the globe. 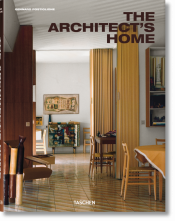 Volume 5 features famous names and newcomers alike, and this time around a number of designers are also included, reflecting the new ways in which design and architecture are coming together. Since architecture also extends beyond walls, landscape architecture makes its appearance as well. 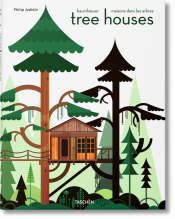 Easy-to-navigate illustrated A–Z entries include current and recent projects, biographies, contact information, and web sites. Philip Jodidio studied art history and economics at Harvard, and edited Connaissance des Arts for over 20 years. 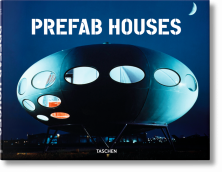 His TASCHEN books include the Architecture Now! 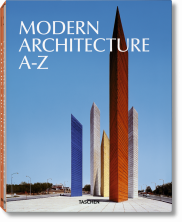 series and monographs on Tadao Ando, Norman Foster, Renzo Piano, Jean Nouvel, Shigeru Ban, Oscar Niemeyer, and Zaha Hadid.